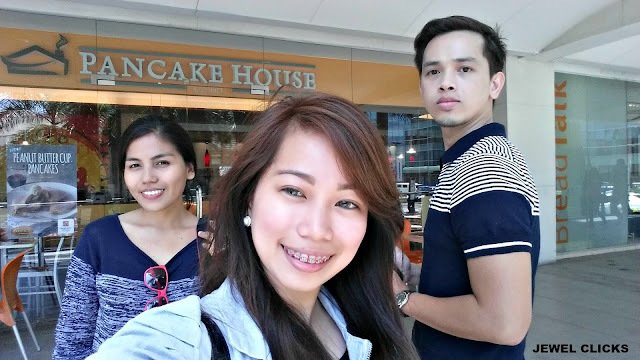 It was a perfect day to catch up with my friends Carissa and Rod after weeks of not seeing each other at Pancake House in Ayala Center Cebu. We are pancake lovers, so we tried their Peanut Butter Cup Pancakes made with Reese's! Truly #CravingSatisfied! 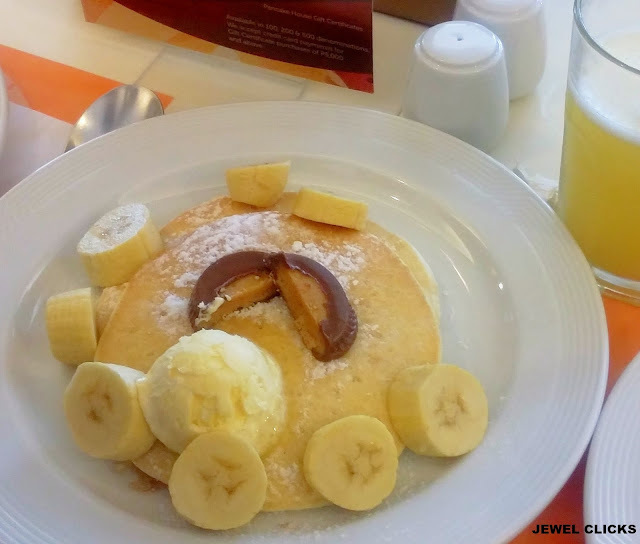 My Pancake House popular dishes are now yours to enjoy! 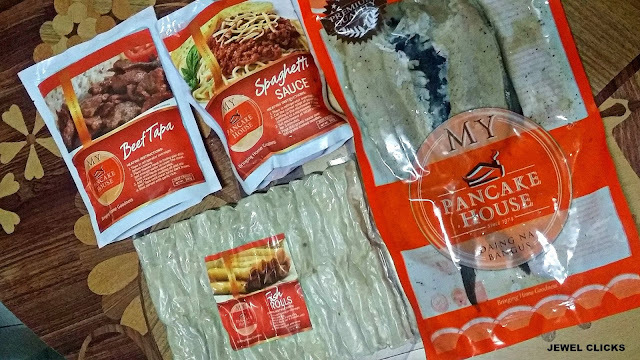 MYP Beef Tapa, MYP Spaghetti Sauce, MYP Daing na Bangus, MYP Fish Rolls (in this photo) and MYP Adobo Sulipan, MYP Almondigas, MYP Arroz a la Cubana and MYP Country Sausage. Check their MYP Products here. 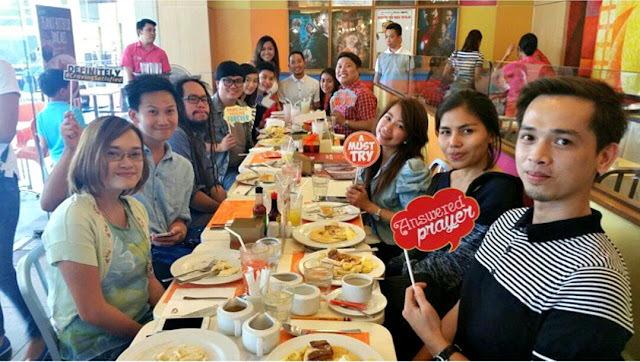 Thank you, My Pancake House family! yes! so yummmy :3 lami jud. This looks like so much fun! I need some pancakes!